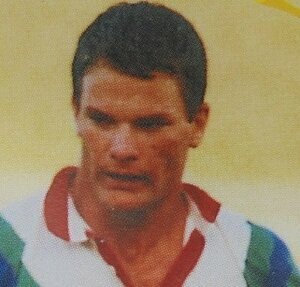 Started at Glenora Bears before a match payment dispute saw him play for Mt Albert. 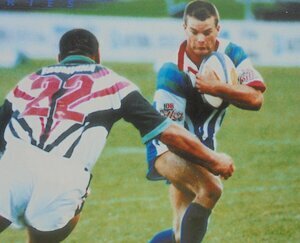 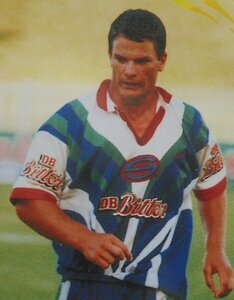 Used for 2 games with the Auckland Warriors as injury cover. 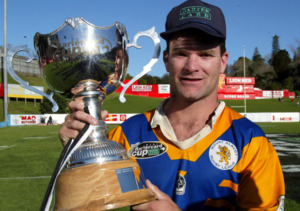 Now coaches the Mt Albert Premier side in the Fox Memorial.